Usually, a person or an organization may require a loan of money which would help them financially. However, this give and take of money is not without risks and sometimes may even lead to lawsuits being filed. 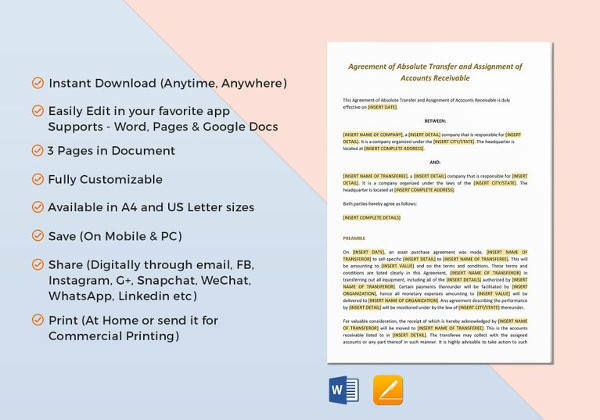 In order to ensure that there is no reason for such disputes, the parties involved in such a financial transaction sign a Contract Agreement Templates. This agreement contains all the important clauses which both the parties should inevitably follow. When people need some financial support for their personal expenses like a wedding or a vacation abroad, they usually go for a personal loan. Most banks and other financial organizations offer this loan. 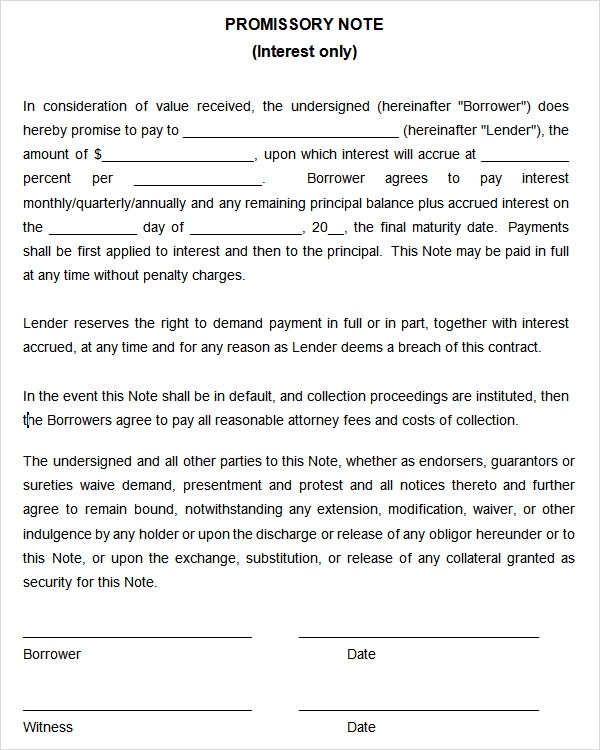 However, the borrower needs to sign an agreement with the lending agency to ensure that there are no problems or mix ups later. 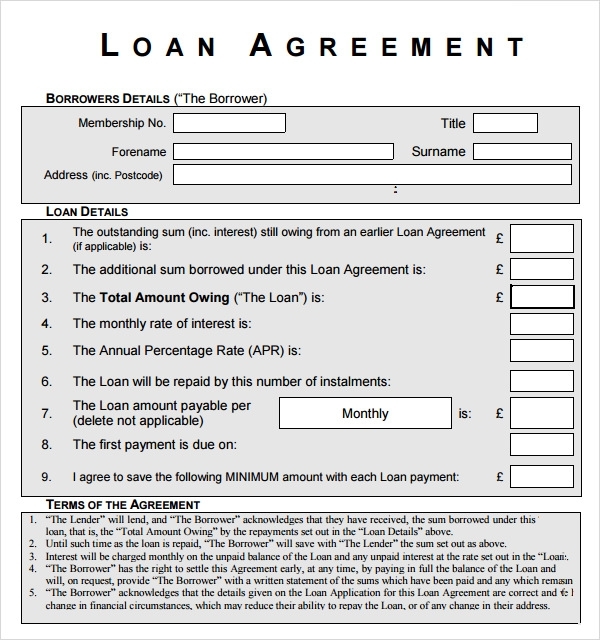 The personal loan agreement template is generally what is used in such occasions. With more and more people looking for financial help to buy a dream home, most banks offer a home loan. However, the person taking the loan needs to sign up a home loan agreement which indicates all the important clauses like monthly installments, number of years to close the loan and any other relevant information. 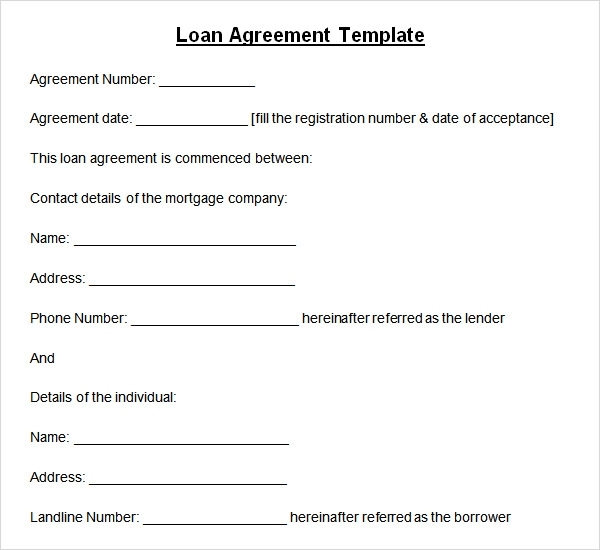 A home loan agreement template contains all these segments. Not all people have enough funds to buy an automobile by paying in cash. Thanks to the auto loan, however most people can their favorite vehicle and opt to pay the financial organization over a fixed period of time. All the information regarding the loan and other clauses is included in the auto loan agreement which is then signed by the borrower. Entrepreneurs often need funds to keep their business rolling and thus resort to banks that offer them a loan. 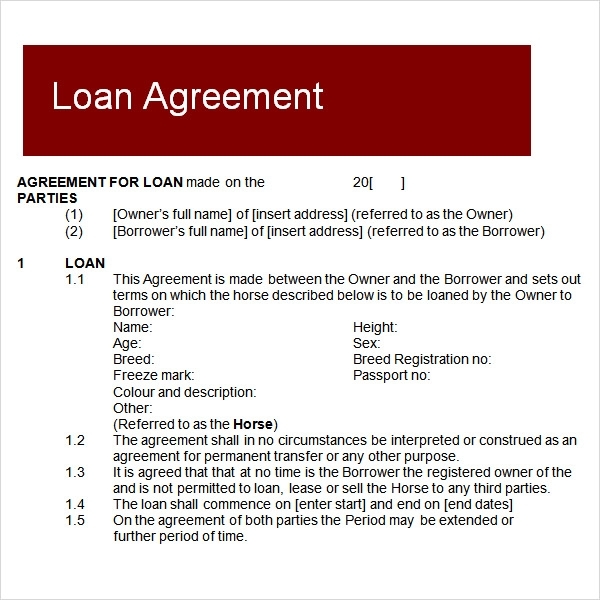 Known as a business loan, this is given after the two parties sign an agreement which outlines all the terms and conditions related to the borrowing and repayment of loan. 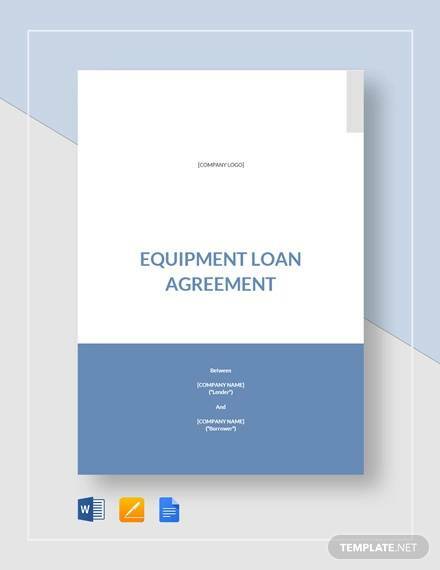 An equipment loan is offered to any person who seeks financial help for buying any kind of equipment. This could be for personal or professional use. 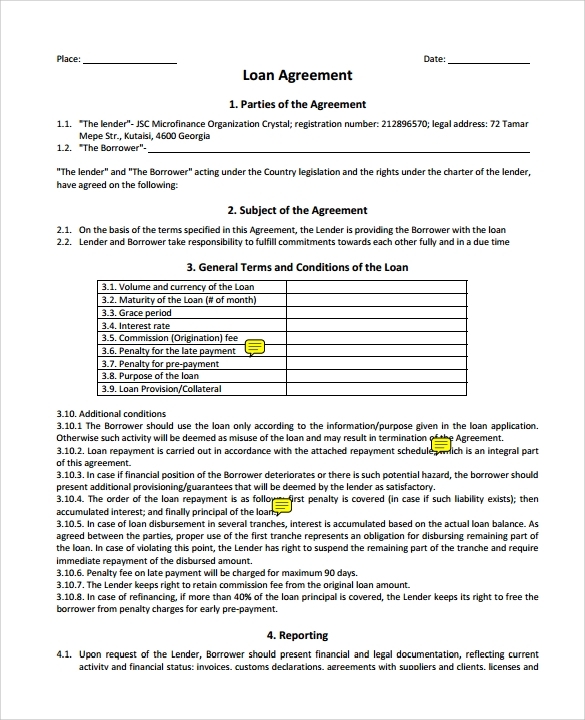 However, the borrower is required to sign an equipment loan agreement template that consists of all the terms about the repayment of the loan and other such details. 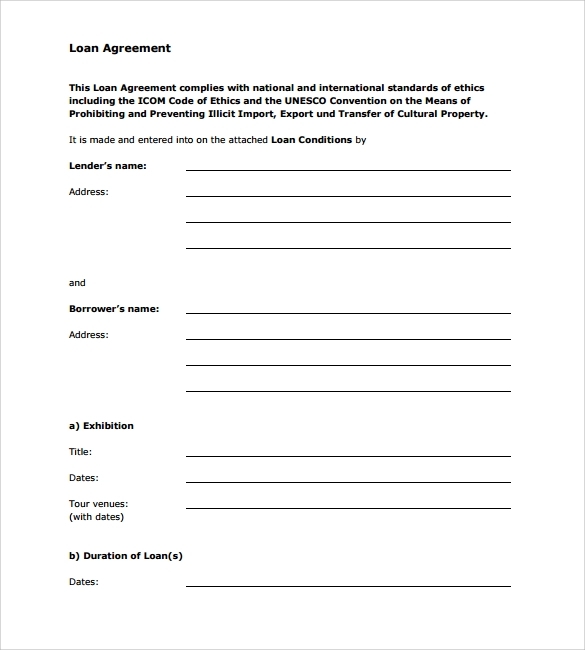 The content of the agreement should be relevant to the loan that is being sought or offered. Getting the help of an expert would definitely make this easier. 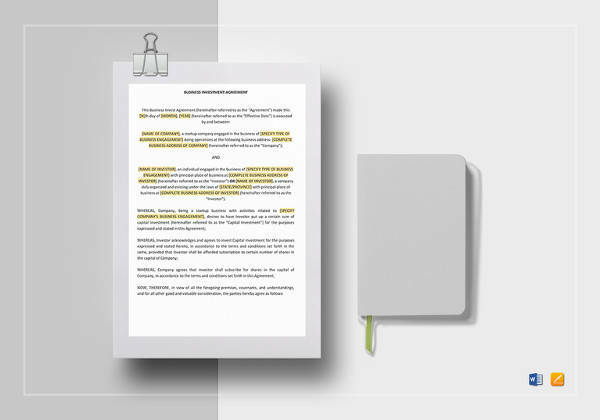 Make sure you add in all the important clauses and terms which you want both the parties to adhere to, including the ones which seem quite obvious. 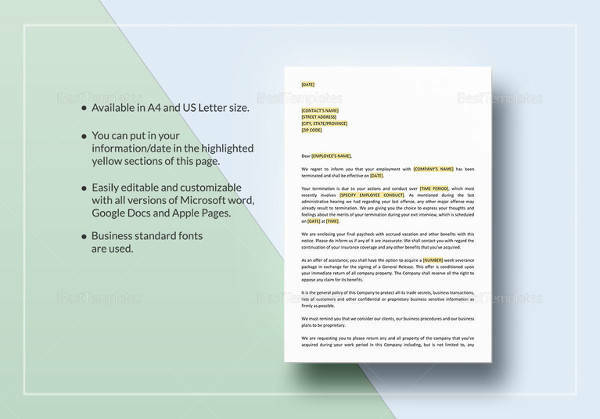 Break down the content into smaller paragraphs as this would make it easily readable. 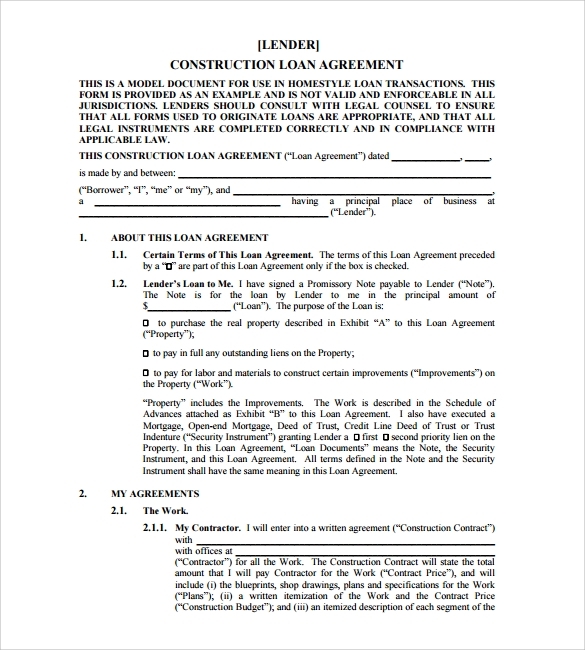 We have an impressive collection of Rental Loan Agreement to choose from. These can be easily customized as per your requirement and are ready to be printed. 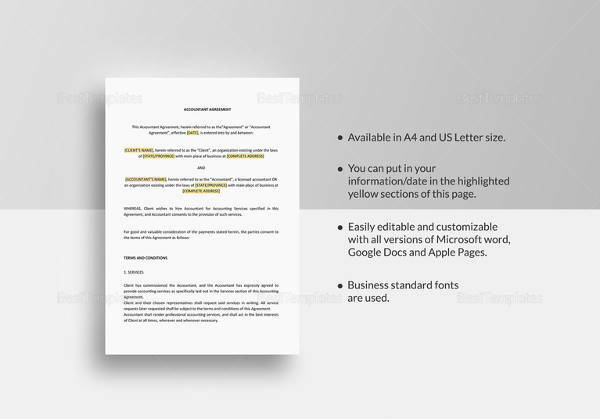 Compatible with most software, these are available in Word and PDF form. In case, you want us to make any changes to these templates, we would be more than happy to oblige.